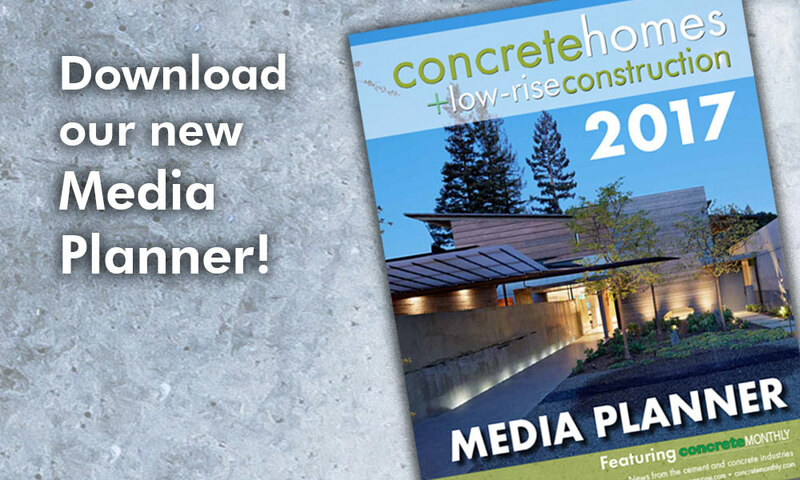 Click here or on the cover to read the latest issue right here in your browser. 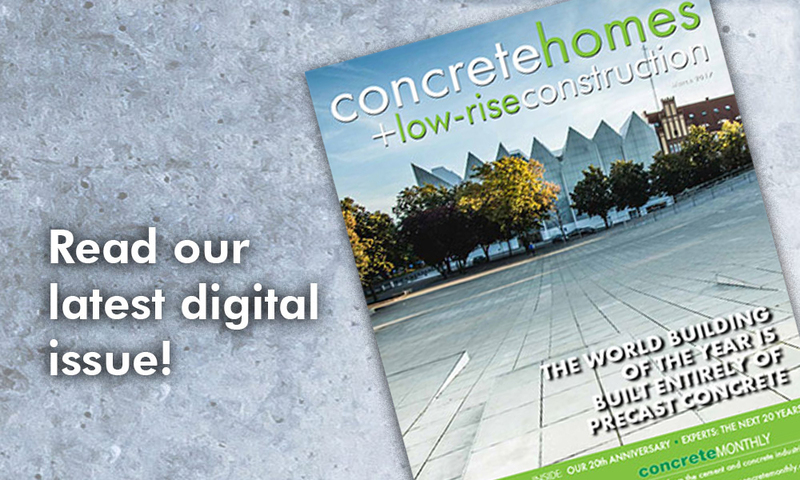 Our February/March issue celebrates our 20th anniversary and asks a roundup of concrete experts what to expect in the next 20 years; a look at the World Building of the Year, which is a stylish Polish museum built entirely of precast concrete; a restoration project on Alcatraz; and, of course, the latest new products and so much more! Then click on the social media icons below if you want to share. Miss an issue? 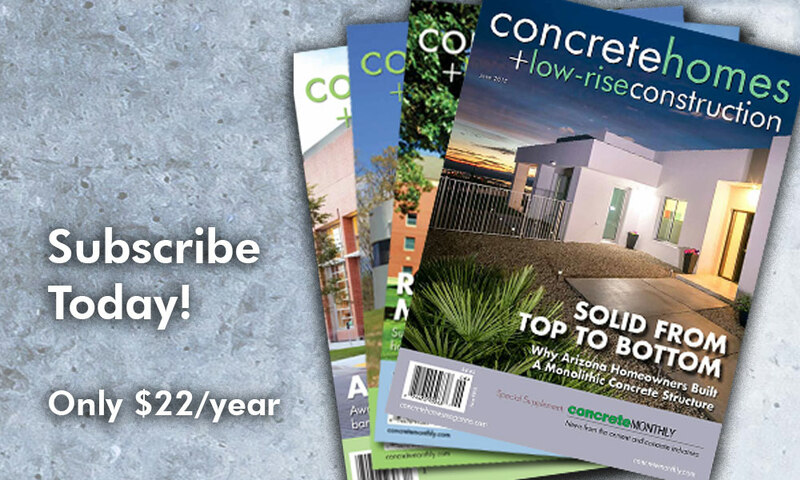 No problem, check out our back issues.